This well positioned townhouse is the perfect combination of cosy and rustic modern. Freshly renovated so you can simply move in and enjoy! Offering a resort style lifestyle with a tennis court, pool and BBQ area in a well-maintained complex. Priced to sell! Perfect for buyers to secure an appealing 2 bedroom townhouse only minutes away from the multi-level Regional Shopping Centre, Railway Station and schools. Your very own alfresco eating area is located out the back of your private townhouse with an opening roof for those great times to remember with your family and friends. 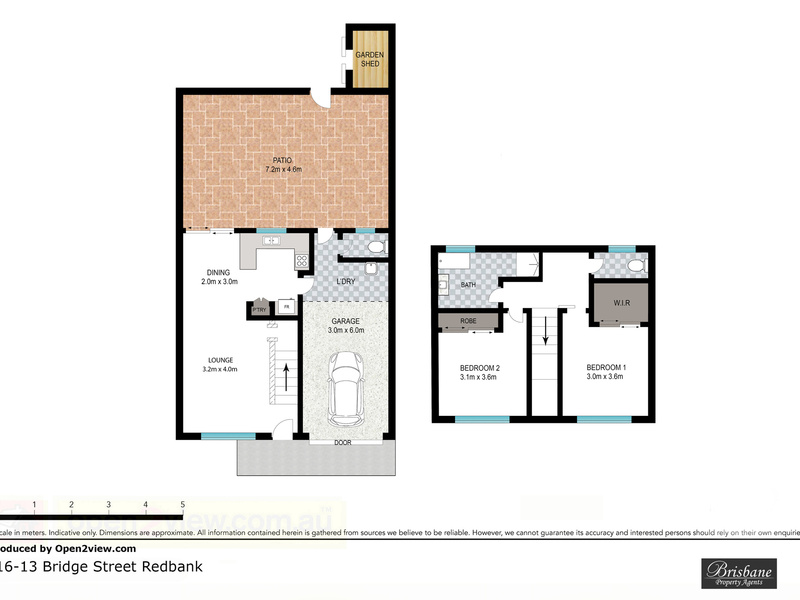 Renting for $265/week a goldmine for investors and first home buyers! For this reason it will not last long. Book an inspection now and don’t miss out!